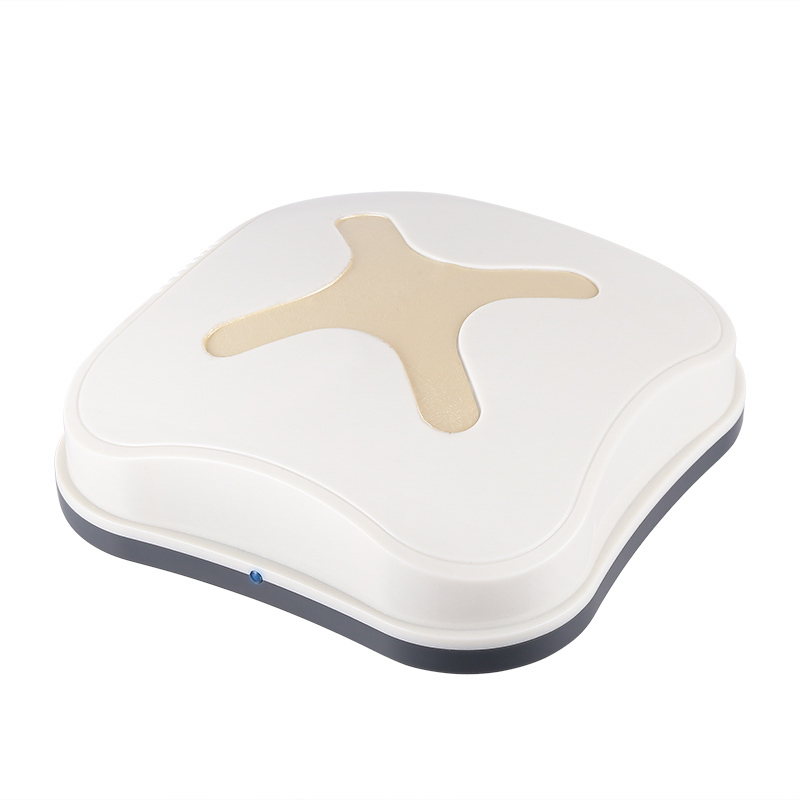 Successfully Added Mini X Robotic Vacuum Cleaner - 300Pa Suction, 1800mAh Battery, Automatic Anti-Collision to your Shopping Cart. 300pa suction picks up all dust and dirt. Made from a durable ABS plastic and with 300Pa of suction, the Mini x robotic vacuum cleaner is ideal for cleaning your room or home. Its small size and automatic anti-collision it navigates your home avoiding obstacles and cleaning under an around your furniture. A 1800mAh battery brings about 40 minutes of continues usage time which is enough to clean up to 40 square meters. Ideal for tiled or smooth floors this mini vacuum is an effortless way to clean your home. The Mini X robotic vacuum cleaner comes with 12 months warranty, brought to you by the leader in electronic devices as well as wholesale smart home gadgets..